The Easiest Place to Experience Wimbledon is... Mexico?! Couldn’t get to Wimbledon this year? Unless you can sit court side, the logistics — not to mention the cost — associated with actually attending the popular sporting event make it rather prohibitive. 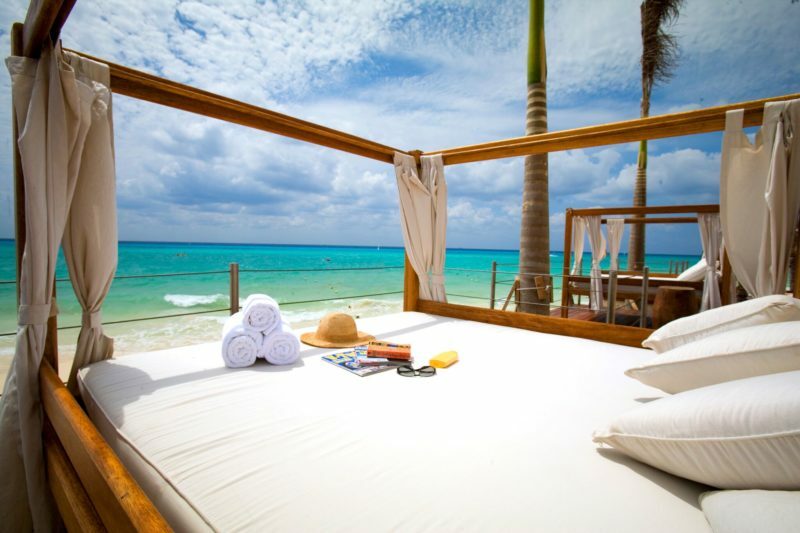 So what if the easiest place to experience Wimbledon was a world away… in Mexico?! 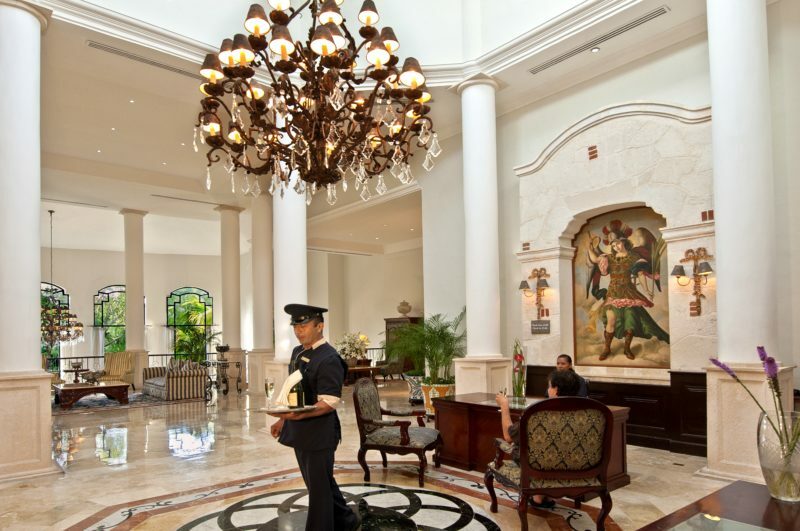 Channel your inner Brit, sport your tennis whites, and shout LOVE as loudly as you like with a grand slam vacation at the Royal Hideaway Playacar. The adults-only, all-inclusive resort released an exciting Tennis Advantage Package this year, which is still available through July 16th! 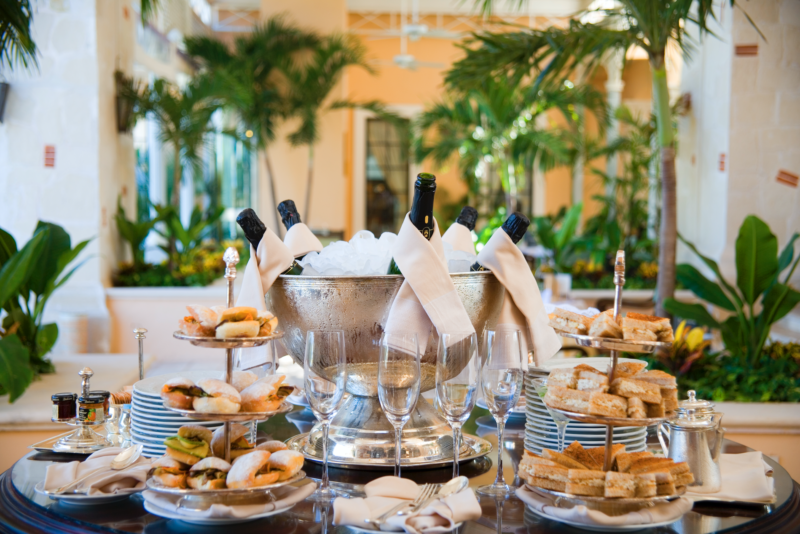 Included in this package is breakfast and an exclusive Wimbledon Watch Party at the resort’s newly renovated lounge, your own daily tennis tournament with referee (racket, tennis balls, water and towel included, of course) and a Pimm’s Cup refreshment, followed by the requisite daily High-Tea. When not watching or playing tennis, you’ll be relaxing on beautiful beaches, sunning poolside, or easing those muscles tired from sport in a top-notch spa. 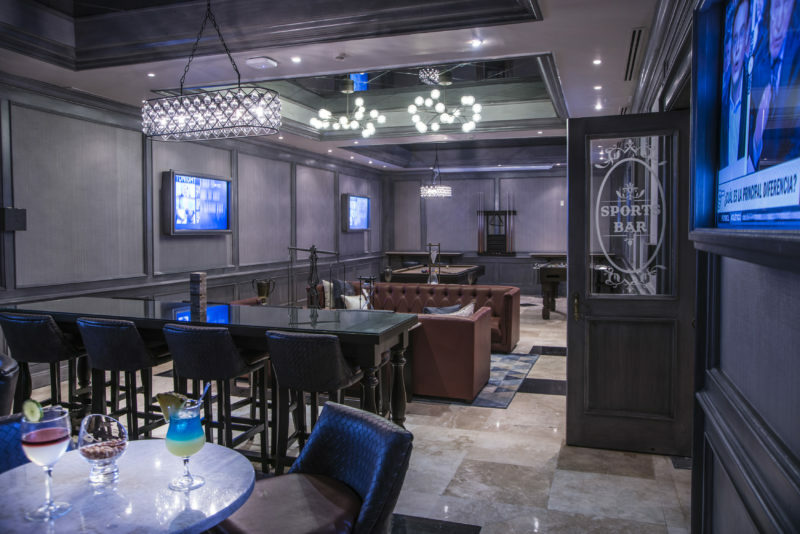 You can even spectate from the on-site Sports Bar, which serves all of your favorite fare. 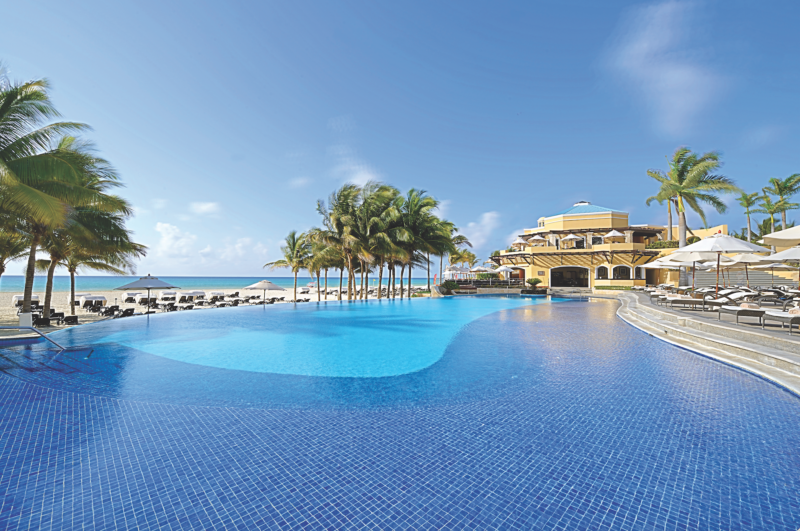 This relaxing retreat at the Royal Hideaway Playacar with Tennis Advantage Package will satisfy your need for sun and sport with both Mexican fantasy and English flair. We call that a championship combination.